x2 KIA Cee d SW Nouvelle 1.6 CRDI 136 CH ISG DCT7 ACTIVE noir basalte 0km 10 17.540€ -29%!! x6 KIA Cee d SW Nouvelle 1.6 CRDI 136 CH ISG BVM6 ACTIVE noir basalte 0km 10 19.623€ -29%!! x2 KIA SPORTAGE NOUVEAU 1.6 CRDI 136 ISG 4X2 BVM6 GT LINE PREMIUM noir basalte 0km 10 23.373€ -22%!! x1 KIA SPORTAGE NOUVEAU 1.6 CRDI 136 ISG 4X2 BVM6 GT LINE blanc sensation 0km 11 22.540€ -24%!! 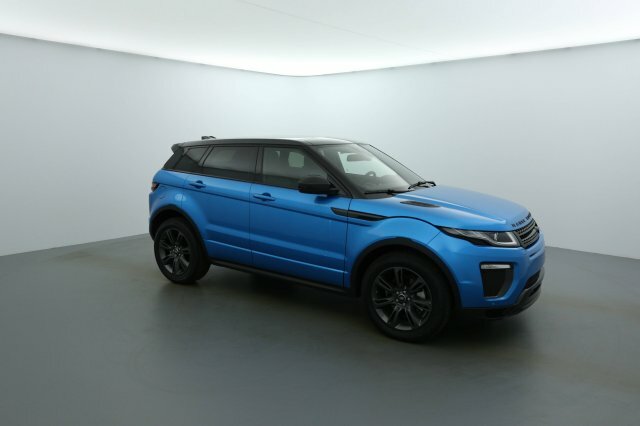 x2 Land-Rover Range Rover Evoque TD4 180 BVA Landmark Edition bleu moraine 0km 23.134 32.748€ -34%!! 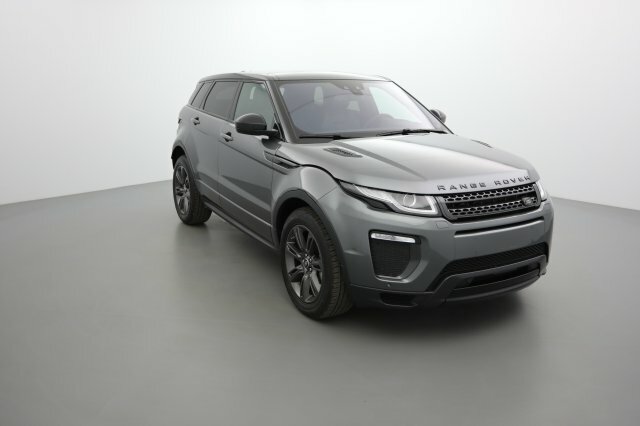 x3 Land-Rover Range Rover Evoque TD4 180 BVA Landmark Edition gris corris 0km 16.370 35.207€ -31%!! 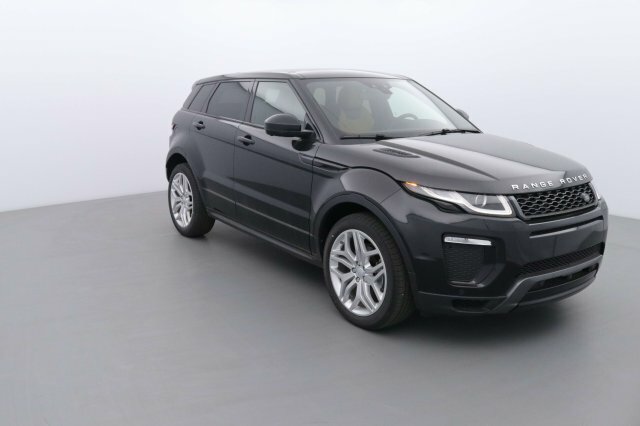 x1 Land-Rover Range Rover Evoque Mark VI TD4 180 BVA HSE Dynamic noir santorini 0km 10 35.873€ -34%!! 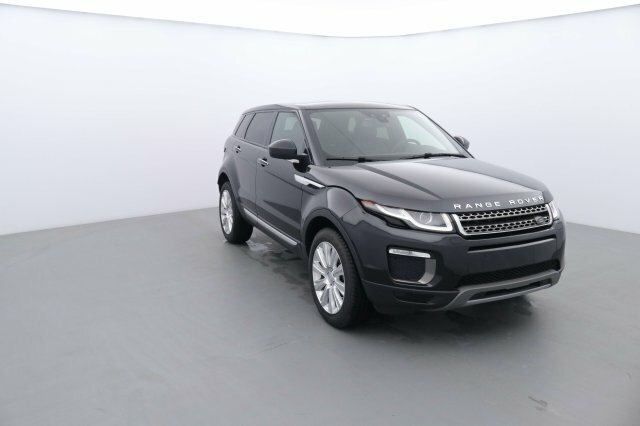 x2 Land-Rover Range Rover Evoque TD4 150 BVA HSE noir santorini 0km 18 32.540€ -33%!! 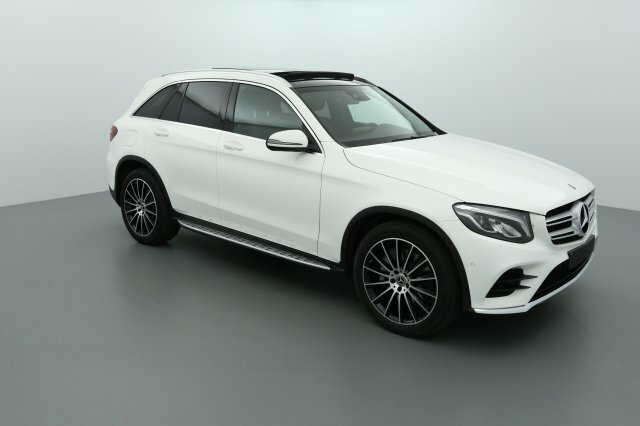 x1 Mercedes-Benz Classe GLC 250 d 9G-TRONIC 4Matic Sportline blanc polaire 0km 6.594 40.248€ -24%!! 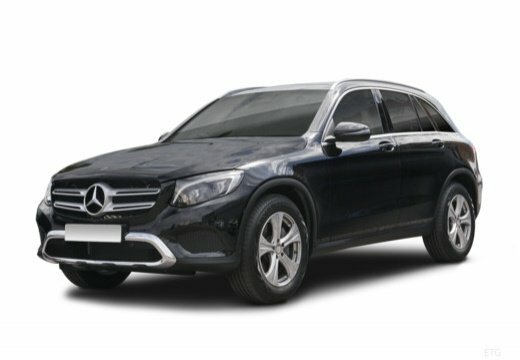 x3 Mercedes-Benz Classe GLC 250 d 9G-TRONIC 4Matic Sportline blanc polaire 0km 17.965 39.207€ -26%!! 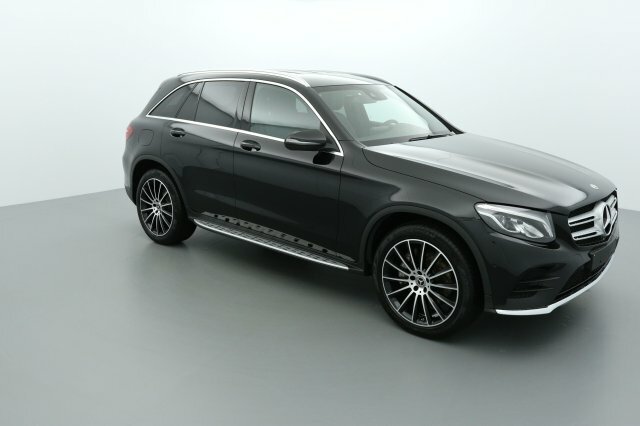 x1 Mercedes-Benz Classe GLC 250 d 9G-TRONIC 4Matic Sportline noir 0km 1.355 40.873€ -20%!! 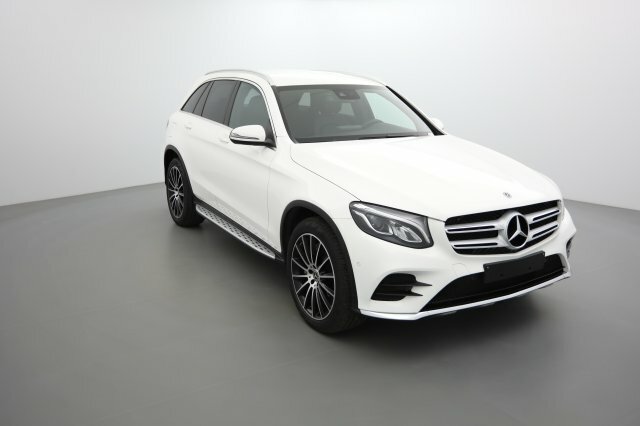 x3 Mercedes-Benz Classe GLC 250 d 9G-TRONIC 4Matic Sportline blanc polaire 0km 7.550 38.373€ -25%!! 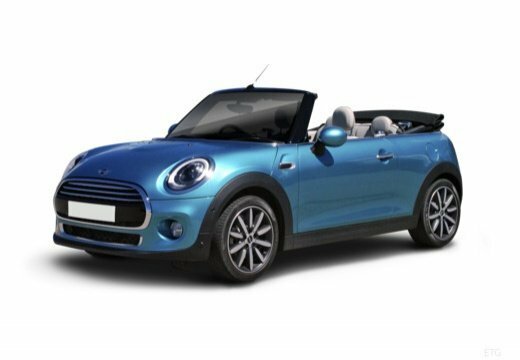 x2 MINI MINI Cabriolet F57 LCI Mini Cabriolet Cooper S 192 ch BVA7 Finition Exquisite thunder grey metallic 0km 17.729 23.373€ -34%!! 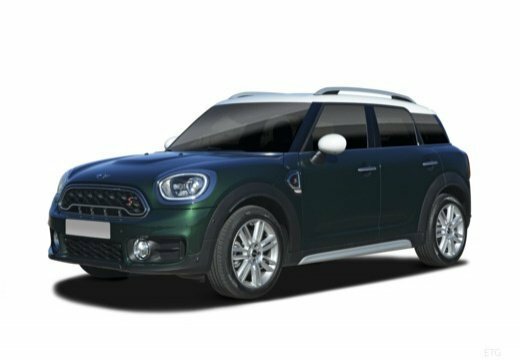 x1 MINI MINI Countryman F60 190 CH ALL4 BVA8 COOPER SD CHILI british racing green 0km 6.000 28.673€ -32%!! x1 MINI MINI Countryman F60 Mini Countryman 136 ch BVA6 Cooper Chili melting silver 0km 20.418 20.873€ -37%!! 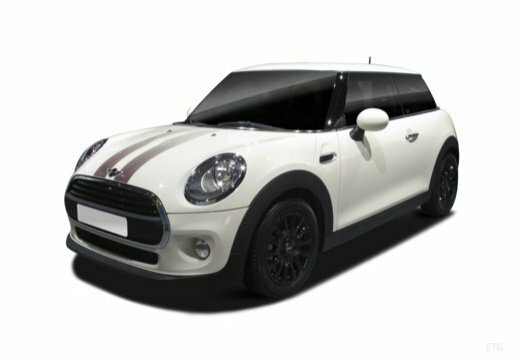 x2 MINI MINI Countryman F60 Mini Countryman 136 ch BVA6 Cooper Chili light white 0km 15.523 20.873€ -37%!! 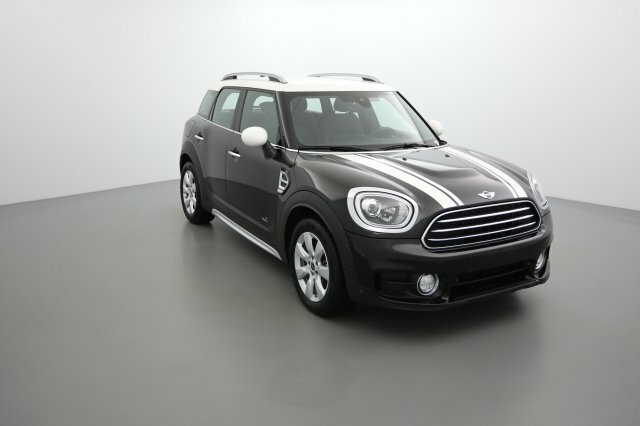 x2 MINI MINI Countryman F60 Mini Countryman 150 ch BVA8 Cooper D Chili melting silver 0km 16.177 22.748€ -36%!! 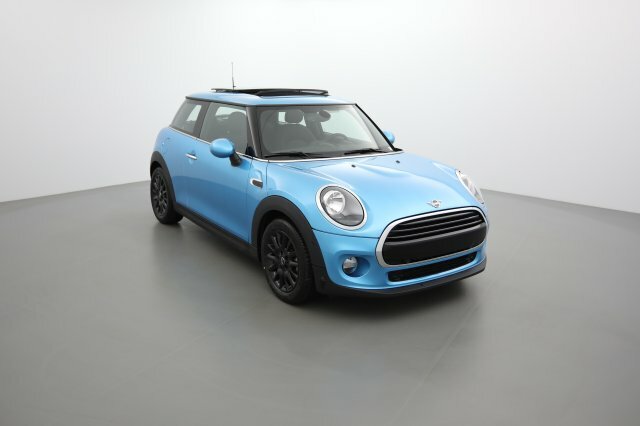 x2 MINI MINI Countryman F60 Mini Countryman 150 ch ALL4 BVA8 Cooper D Chili midnight black 0km 18.377 23.873€ -36%!! 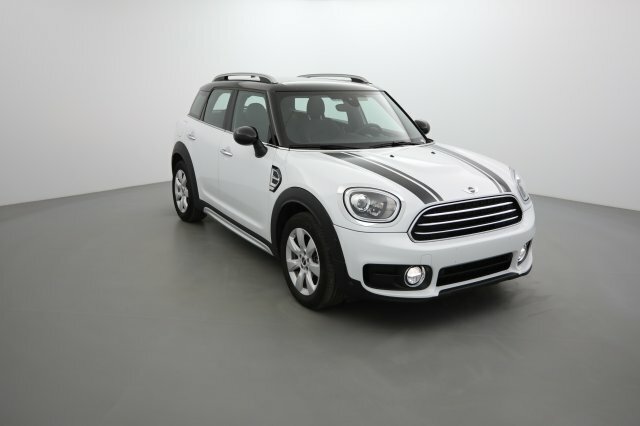 x1 MINI MINI Countryman F60 Mini Countryman 150 ch BVA8 Cooper D Chili light white 0km 23.209 22.540€ -36%!! x1 MINI MINI Countryman F60 Mini Countryman 150 ch ALL4 BVA8 Cooper D Chili midnight black 0km 19.918 23.873€ -36%!! x1 MINI MINI F55 LCI Mini Cooper 136 ch BVA7 Finition Exquisite melting silver 0km 17.798 20.040€ -30%!! 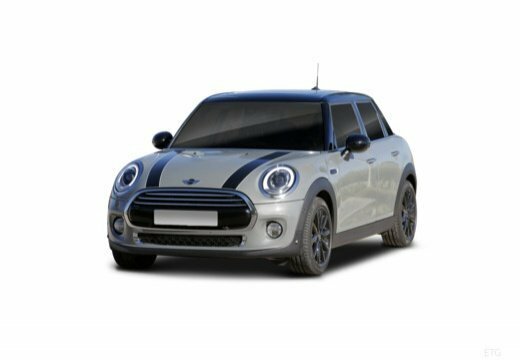 x1 MINI MINI F56 LCI Mini Cooper D 116 ch BVA7 bleu electrique ii métallique 0km 15.680 20.040€ -26%!! x6 MINI MINI F56 LCI Mini Cooper S 192 ch BVA7 Finition Chili emerald grey 0km 6.000 20.873€ -33%!! 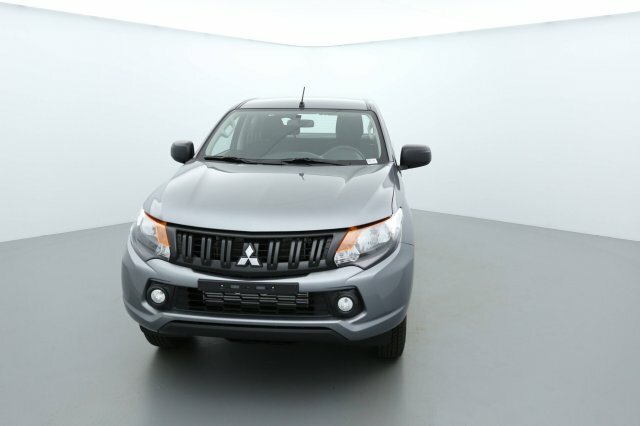 x22 Mitsubishi L200 CLUB CAB MY19 2.4 DI-D 154 INFORM CLIM gris titanium 0km 10 18.373€ -24%!! 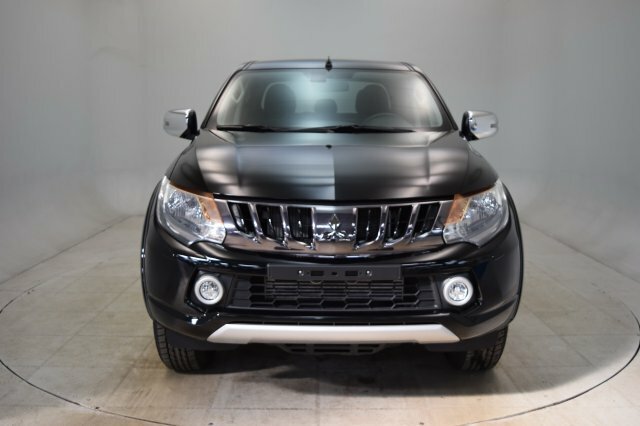 x1 Mitsubishi L200 Double Cabine 2.4 DI-D 181 INTENSE AUTOMATIQUE black mika 0km 195 24.415€ -24%! !